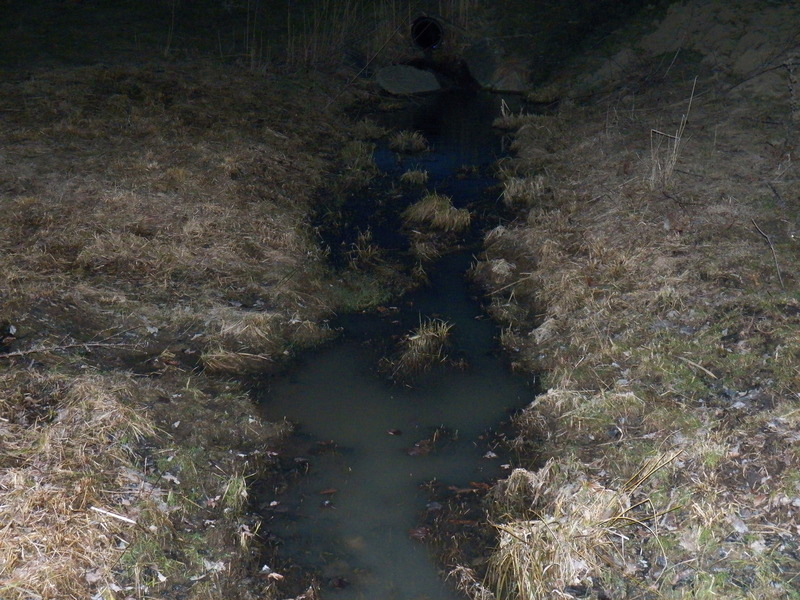 In this example of muddy water running in a stream, I am reminded of problem spots in my woods. I have to cross some wet places, small streams and even the main water course for my sugarbush. I vow to make crossings, bridges and drainage ditches where it makes sense, to minimize my impact on the land. I want to be a good steward for the woodlands and streams. It is my hope that in the coming months of 2014, I can design and build better sap roads. I will repair some old ones as I go, keeping best management practices in my plans, where water quality is concerned. The job is quite large, but not beyond my capabilities. I just need to focus and apply myself…around the rest of the farm’s demands of course. I have already made mental notes and picked out spots for many of my ideas. I have many of the items to make this happen. All I need is time and some good…even normal, summer weather! My plan is to divide and conquer. I will finish one thing at a time with a goal to complete the whole project by October first. I will even work on cutting all the firewood needed for the sugarhouse as I go…. nothing like killing two birds with one stone!